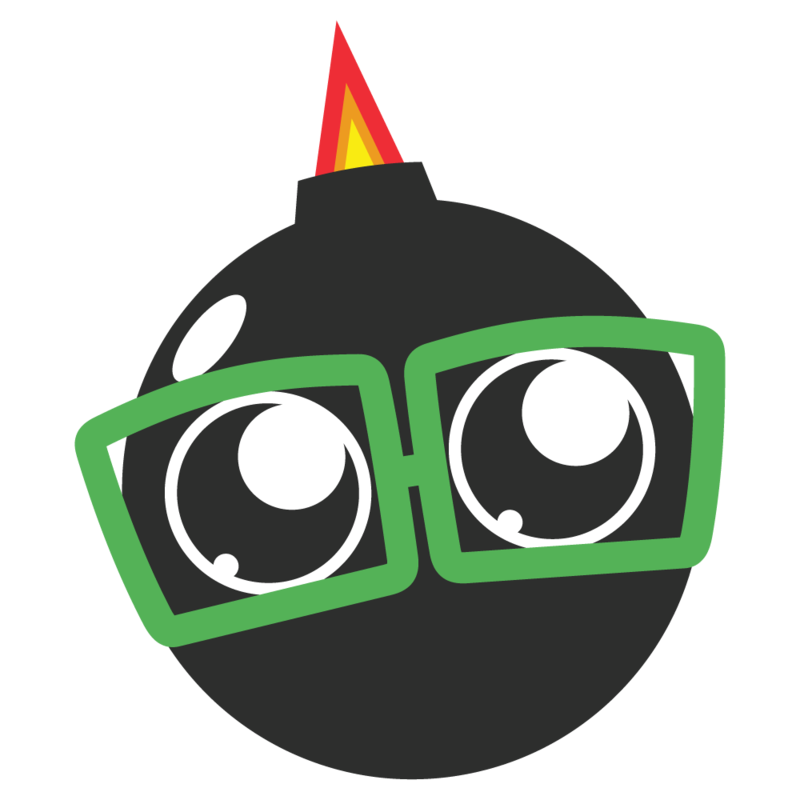 A simple, open source indented bill of materials tool. Indabom is a simple bill of materials management tool built by hardware engineers. Many Product Lifecycle Management (PLM) and Bill of Materials (BOM) tools have way more features than most people actually use, making the tool complicated especially for hobbiests, startups, and freelancers. We keep Indabom simple, focusing on your bill of materials, component sourcing, and revision control. Integrated with modern tools like Octopart to pull in the latest sourcing information and optimizing your BOM for cost, and Google Drive for free, quick, accessible and shareable access to your files. Indabom was started because excel wasn't enough, and PLM and PDM tools were too complex. It's open source utilizing the Django web framework written in Python so you can participate in the development and contribute to the features and concepts. All of your parts, organized, in one place. IndaBOM auto-generates internal part numbers with a simple defined numbering scheme. 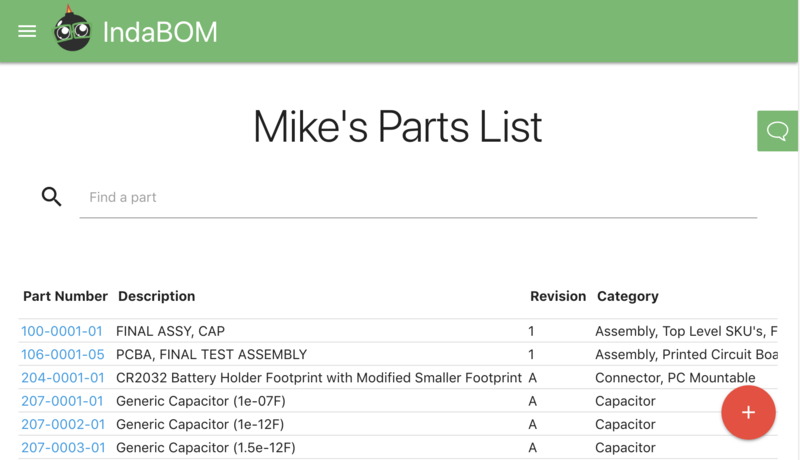 Add multiple manufacturer part numbers to a single part in your BOM. Add one, or many sellers, quotes, or prices for each manufacturer part.